When I moved to Kansas City seven and a half years ago, I had no friends here. We knew no one. I remember praying and praying and praying that the Lord would bless us with amazing friends. Man, did He ever come through on the answer for that one. 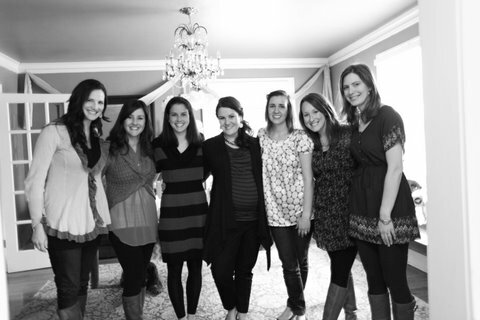 A group of these fab friends decided to throw me a baby shower. 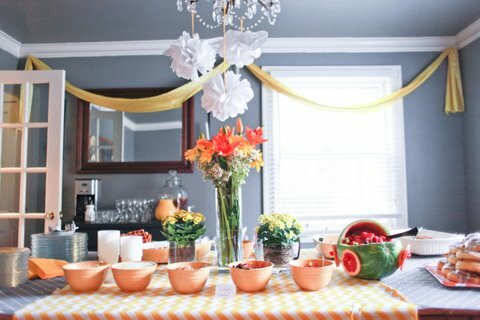 A FABULOUS baby shower. 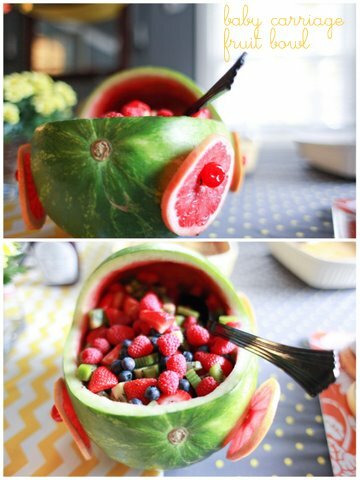 So creative, so delicious, so fun, so EVERYTHING. Christine, Kristin F., Kristen L., Jami, Kristin L., and Jessie (Dearest Christine, Rachel, and Jessie, start blogging and you TOO can have your name hyper-linked!!). 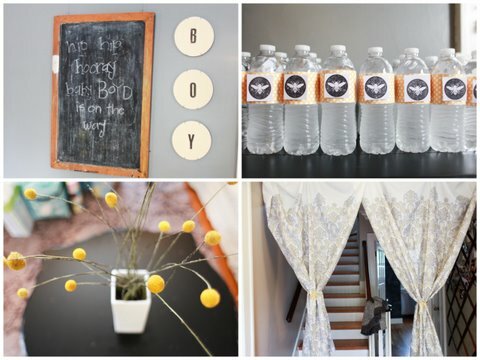 These girls went all out with an adorable bee-themed shower. B = Bee. B = Boy. And B = Boyd, the name of the sweet little nugget growing by the second in my belly. 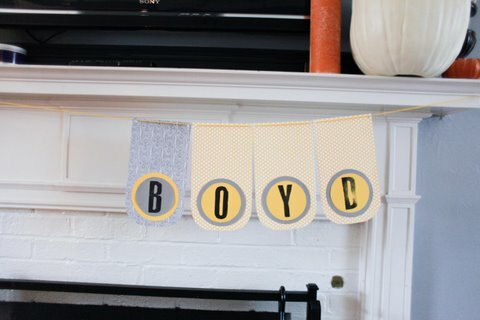 Boyd is my maiden name and the name we’ve wanted to use for our first son for a LONG time. Delicious eats and yummy drinks were served up to all the guests. Jami pretty much re-decorated her entire house in order for the whole thing to look the part. 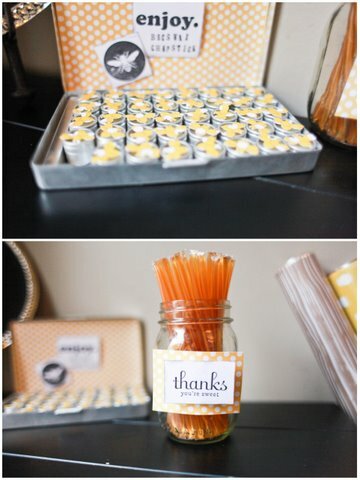 She even made homemade beeswax lip balm as party favors. How she fits these sorts of things into her crazy schedule of being a mommy to three littles, I’ll never know. Thanks, girls, for a fabulously fun day. You mean the world to me and I’m so grateful for each of you. SO SO SO precious. I’m in the love with the theme and in love with that baby boy who I can’t wait to meet. SO sorry I missed the festivities, but SO happy that you got spoiled so well!!! it was a grand event! thanks for having a baby. Super-adorable! Love the theme! ;) You know how I love me some bees! So happy for you guys! Glad you had fun! So CUTE! Jami is so gifted! It IS a blessing to have friends like that! It was definitely a reason to celebrate. I love the name. Congrats! What in the world. That. Is. AMAZING!!! And you look beautiful!!! Thank you to all of Heather’s Bee-autiful friends for a very special day in all our lives. Her Dad and I had a wonderful time. Everything was just perfect! 2) this shower theme. your friends know how to throw a par-tay! 4) that graham will have a boy to hang out with on our next deanna rose field trip. 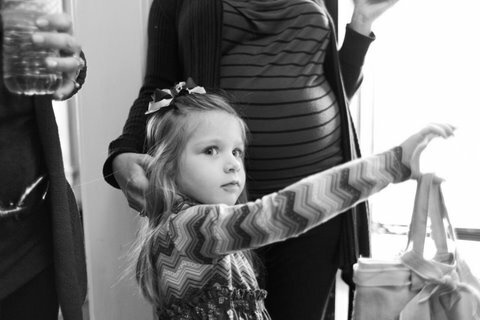 you are so cute pregnant. that was my first thought. second thought, we were so happy to celebrate in this way with you. all the girls did so much of the shower so it let me do weird things like make chapstick. my kids watch shows. that’s how i do things. thank you DVR and PBS.